Ekavat is one of the leading service providers for SEO in Brighton, Crawley, East Grinstead, Horley, Croydon and all parts of the UK region. 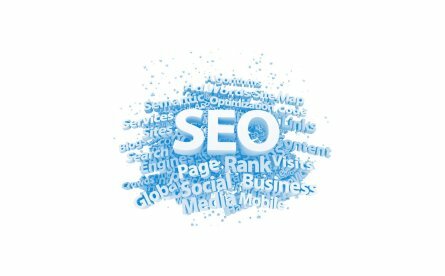 SEO can let people know about your website. How? We at Ekavat make sure that your website is optimized thoroughly to achieve the top rankings for local keyword searches.